Having issues cycling low power "bulk" 22 ammo? 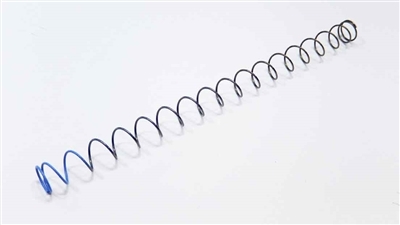 Using a reduced power recoil spring may help alleviate the problem. 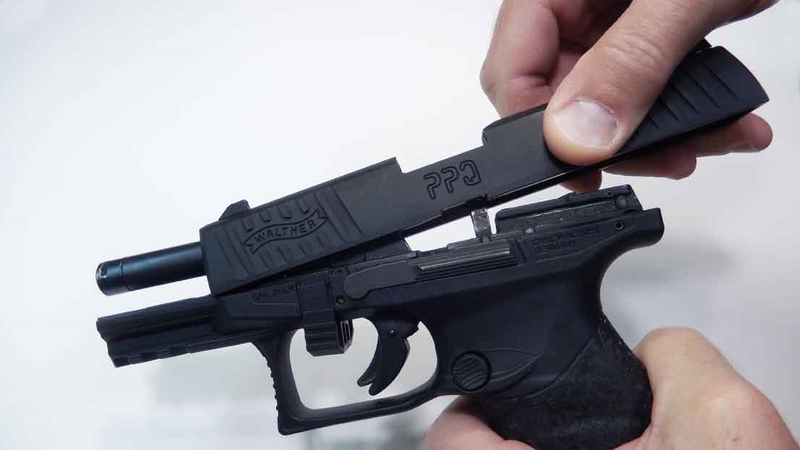 The factory recoil spring in the Walther PPQ-22 is approximately 4 pounds. 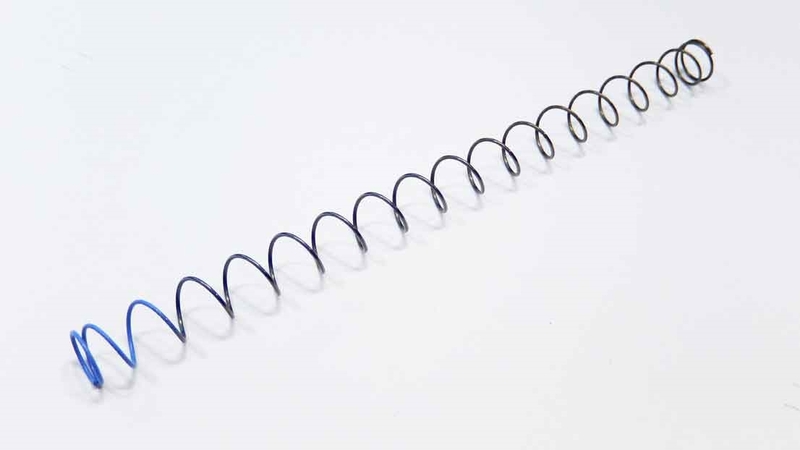 Our reduced power recoil spring is approximately 3.3 pounds. 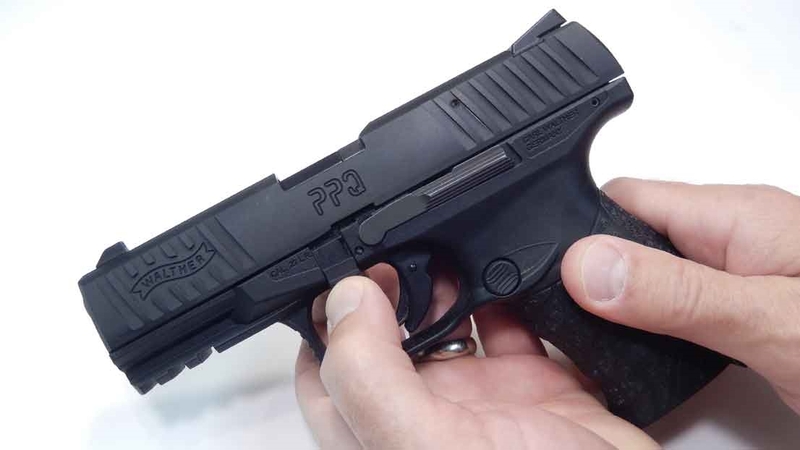 The reduction in spring weight may help your pistol cycle lower power ammo for more reliable function. 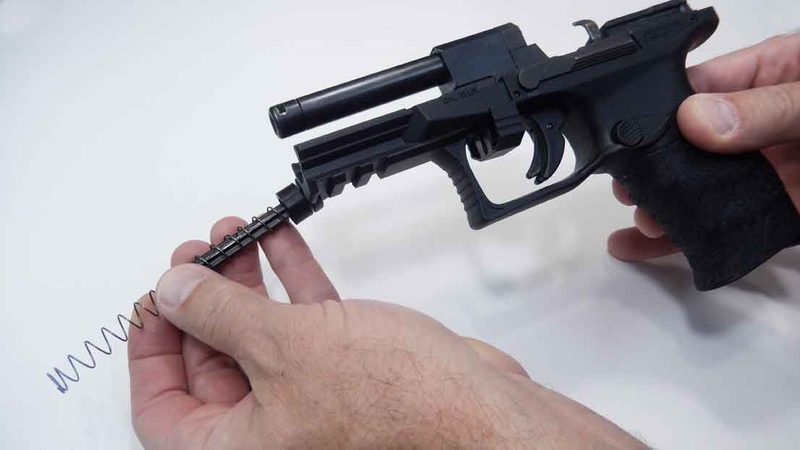 The ammo has to overcome the tension of the recoil and striker/hammer springs in the gun. Reducing the tension on the springs may help with reliability. 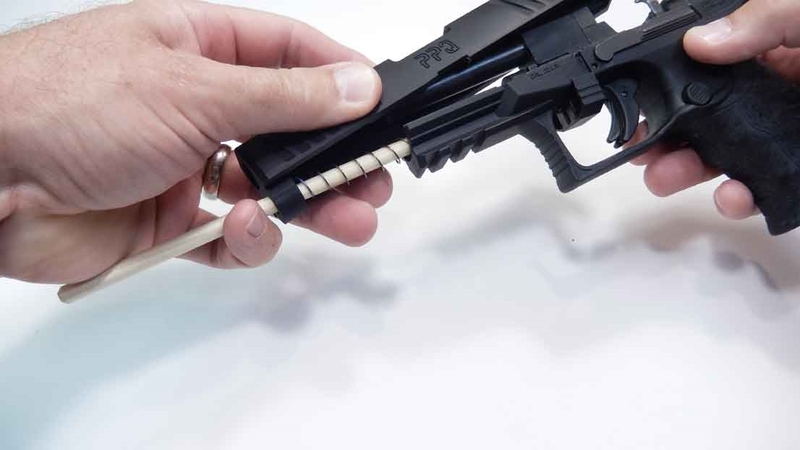 There is no guarantee that changing to a lighter recoil spring will solve the problem 100% since the ammo still has to over come the spring tension of the striker/hammer spring. 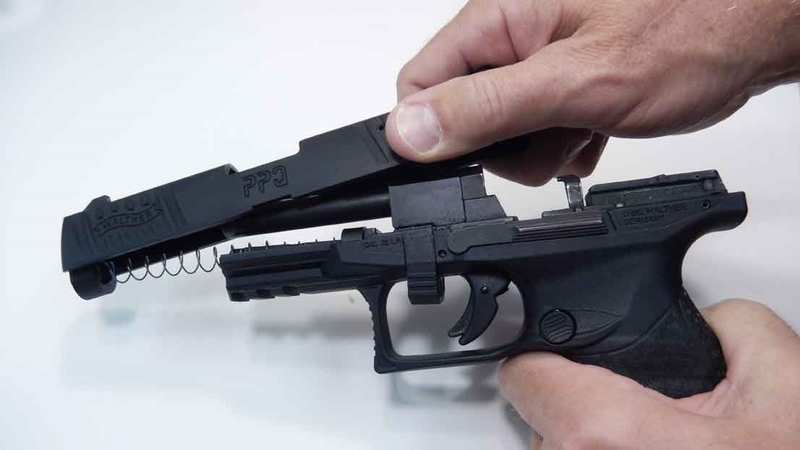 But this is a low cost, simple method that may work for your gun and ammo.